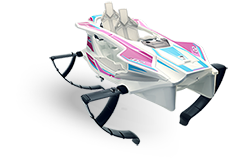 who want a Go-Kart” agility that provides for a thrilling and exhilarating driving experience. 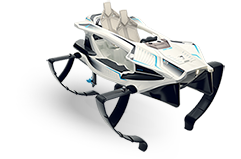 making it one of the most agile and responsive watercraft available today. Every aspect of the Q2 was designed to give you a never before seen performance. So we needed an electric motor that could reach even higher and change the game... so we made one. The result is one of the lightest electric motors on the market that offers a totally new and exhilarating driving experience and delivers an exceptionally smooth and quiet ride. 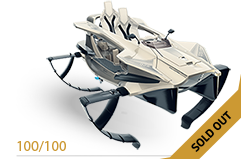 Sleek racing design with exceptional details is available in two version, each exceptionally complimenting the two models - Q2A Electric and Q2S Electric. The motor was designed and engineered to deliver flawless performance, while maintaining high-efficiency and constant power. 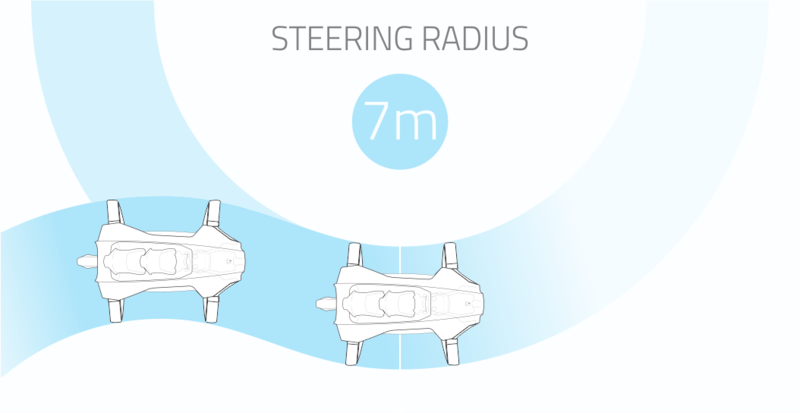 Quadrofoil is powered by two industry standard Lithium‐Ion battery packs, located on each side of the vessels. 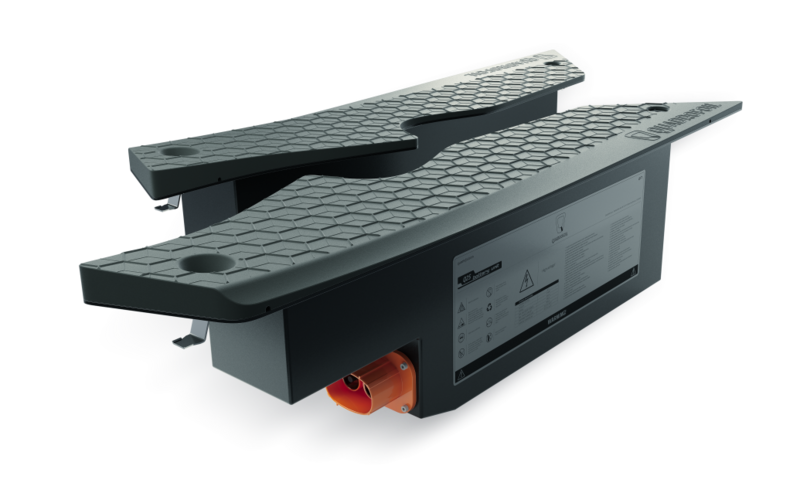 They can be fully re-charged in 3 to 4 hours from a standard 110V/220V outlet. 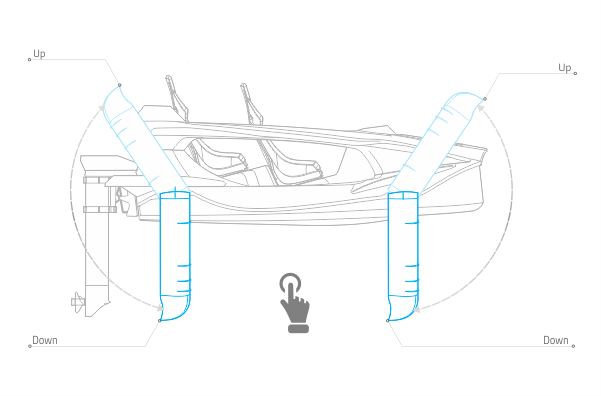 A state-of-the art battery pack is controlled by a bespoke Battery Management System (BMS) that monitors every cell using advanced algorithms that makes sure your Quadrofoil has the optimum power from the beginning to the end. You probably wonder what happens when you reach the shore and water is simply not deep enough? 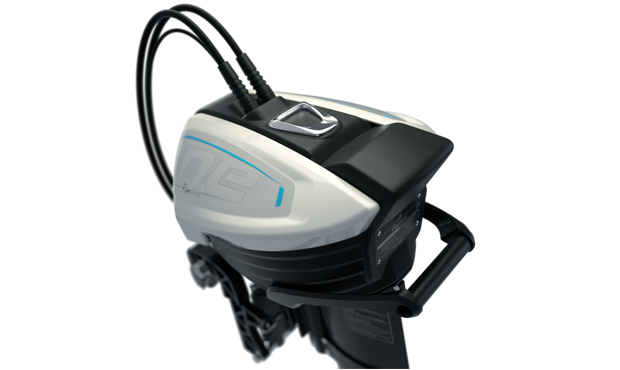 Well, our easy-to-use interface enables you to lift or lower the hydrofoils with just a push of a button. Not only does this feature come in handy in shallow waters, it will also look pretty cool!